As a lover of all things lipstick, trying out new formulae and ranges from different brands is one of my favourite things. 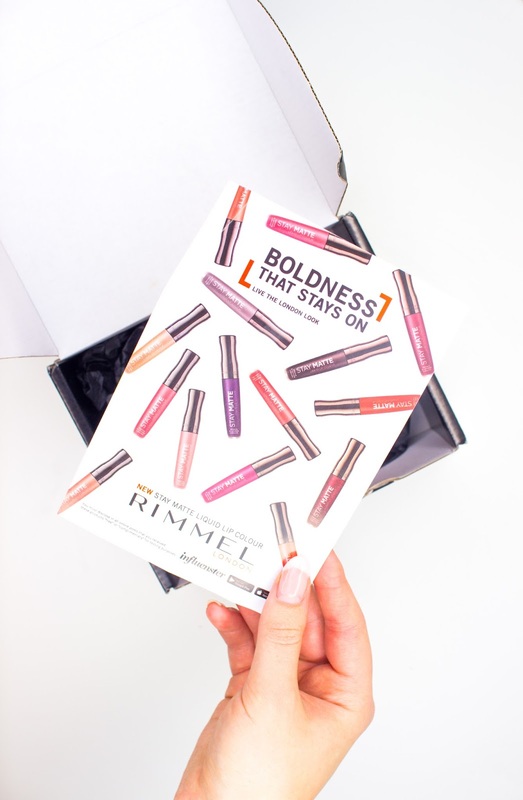 So when I was sent five shades of the new Rimmel Stay Matte Liquid Lipsticks to test, I was really rather excited. 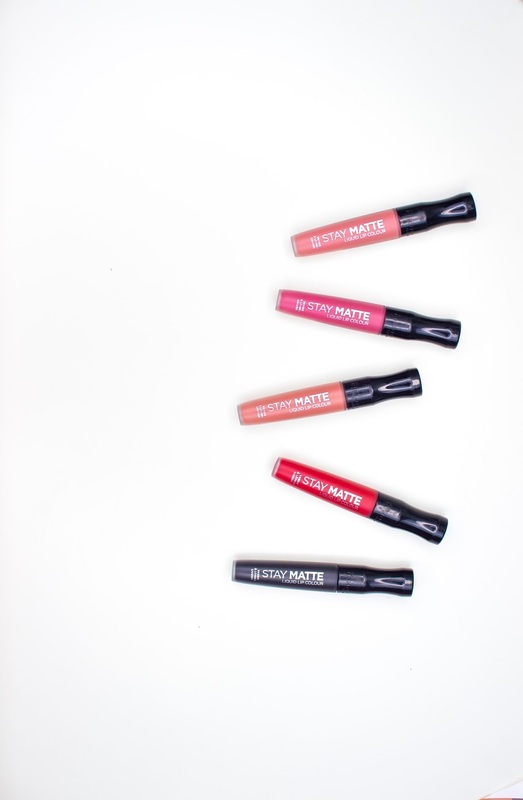 The matte formula is a velvety, almost whipped texture which feels light and comfortable on the lips. The formula is also quick drying and transfer proof, lasting on my lips for approximately 5 hours without any noticeable signs of wear. Despite being relatively thin in consistency, they are opaque and full of pigment. My swatches below are one swipe of product, so you can see how easily they apply and the opacity of one layer. I am also not wearing any lip liner and only using the doe foot applicator to apply the lipstick. This goes against my inner perfectionist, but I think it’s important to see how user-friendly the product is without having to spend 20 minutes finessing your lipstick. Across pretty much any liquid lipstick line you’ll find slight variations in opacity between shades, which is true for this range too. I found the shades Rose & Shine and Firestarter to be the most opaque with one swipe. On my lips, Be My Baby appeared slightly chalky and settled into the lines in my lips more than the other shades. Pitch Black was slightly patchy and difficult to make neat without a lip liner first, hence why the above swatch is kinda sub-par. It makes my toes curl slightly that I now have a picture on the internet that looks like a 3 year old could have applied their lipstick better. I’m telling myself I’m doing it in the name of science though, paha! The doe foot applicator is flat and slim, making it easy to apply and create a nice crisp-ish lip line without the use of a liner (except from Pitch Black, of course). The frosted tube also makes the packaging look a little more luxe than other similar high street/drugstore brands. The lipsticks have a slightly sweet but non-offensive scent which is hardly noticeable when applying on the lips. 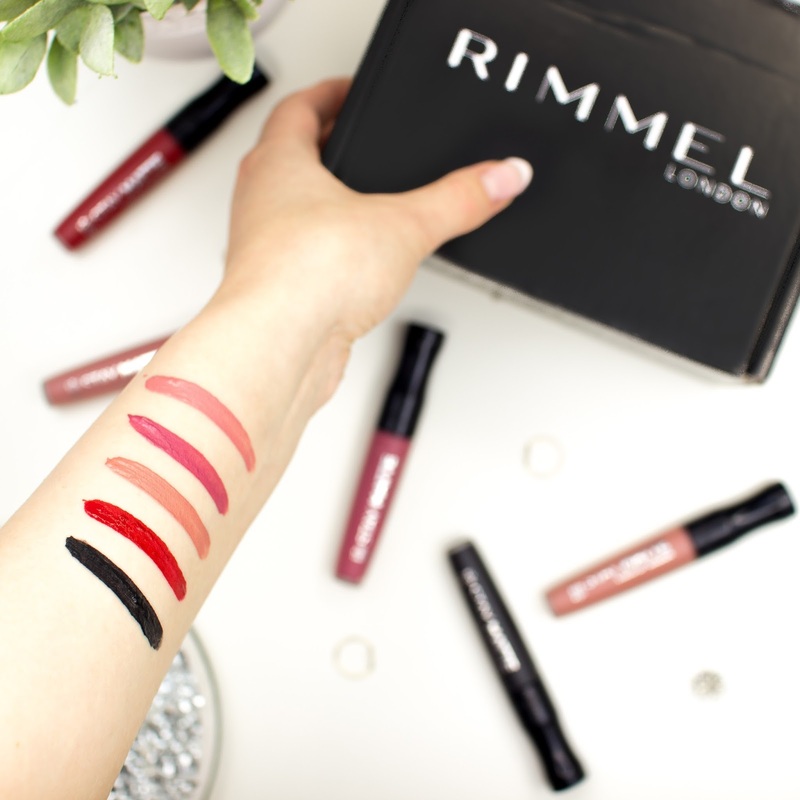 These Rimmel Stay Matte liquid lipsticks retail for £5.99 and can be found at Boots, Superdrug and Feel Unique. I’m really impressed with the quality of this range as it performs equally as well as some higher end/more expensive liquid lipsticks I’ve tried. I was going to say that I’d recommend them to someone who wants quality that won’t break the bank, but I’d actually recommend these to people who don’t mind splurging on more expensive pieces too! Apparently good quality doesn’t have to cost a bomb! These products were provided on a complimentary basis from Influenster in exchange for an honest review. "How to Be a Morning Person (Part 1)"